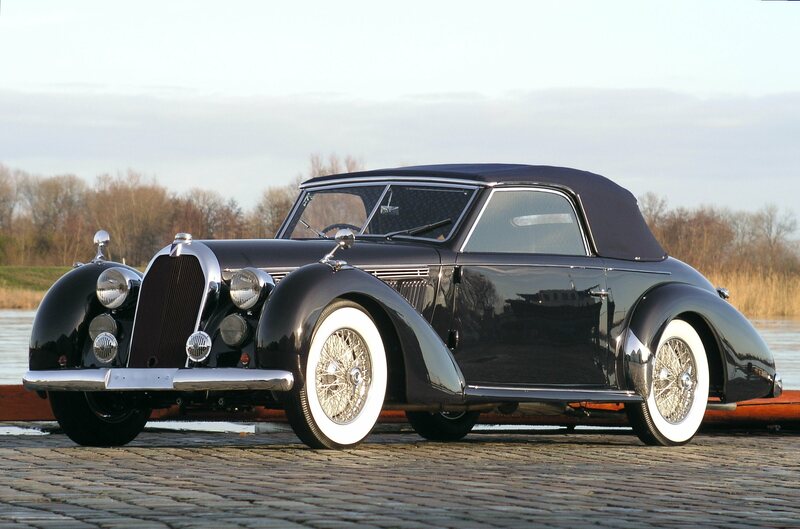 Coating, wich is an art. 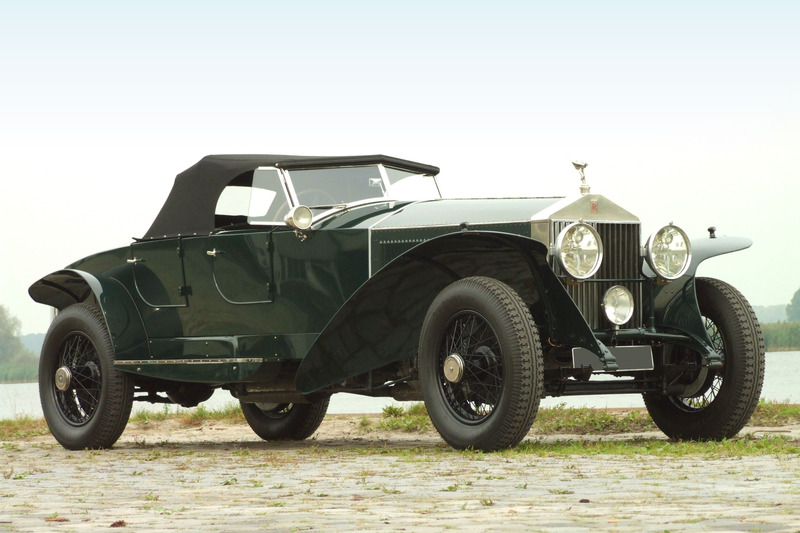 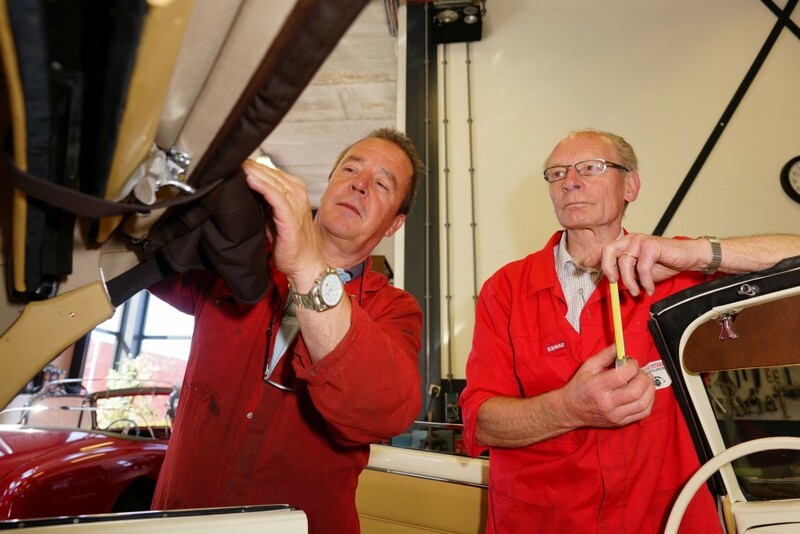 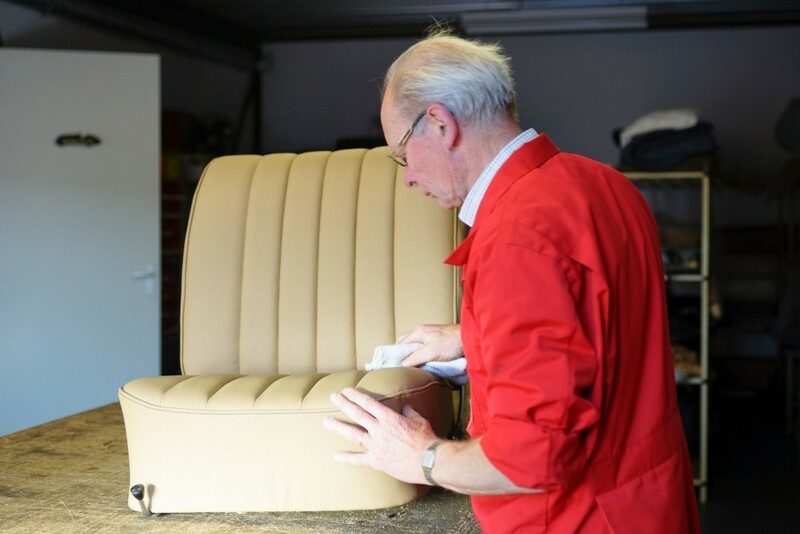 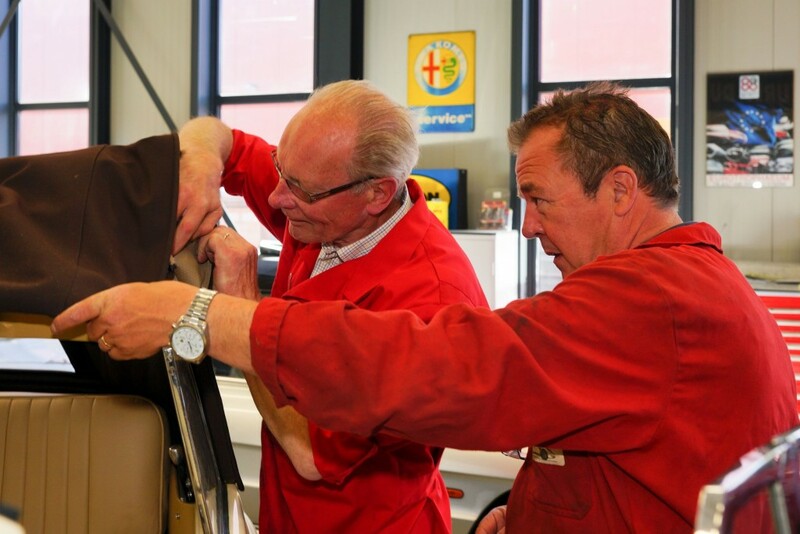 During the restoration of a classic car the upholstery is also an essential part of the overall restoration. 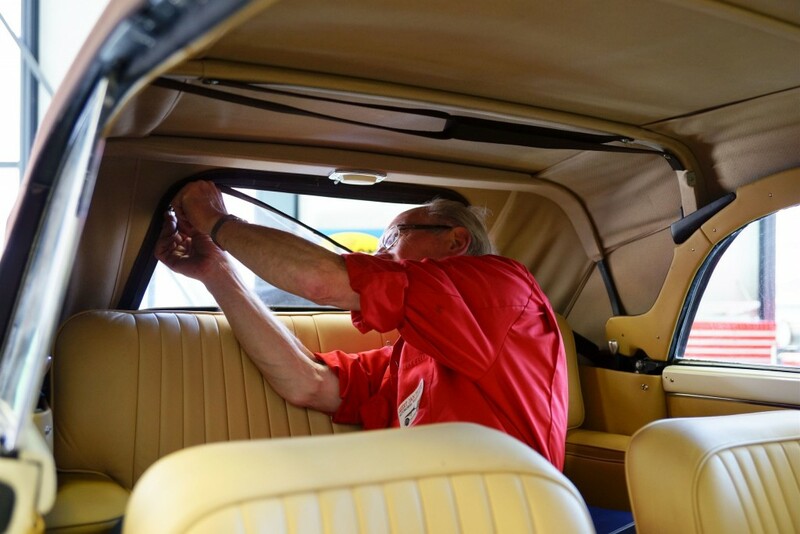 We have the knowledge and experience needed to transform any interior into a perfect beauty that suits the car and his age. 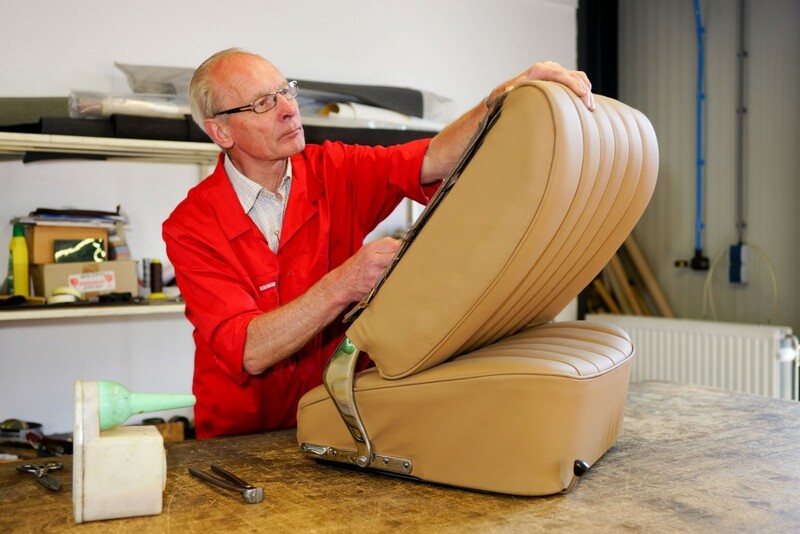 Repair or replacement of the total coating. 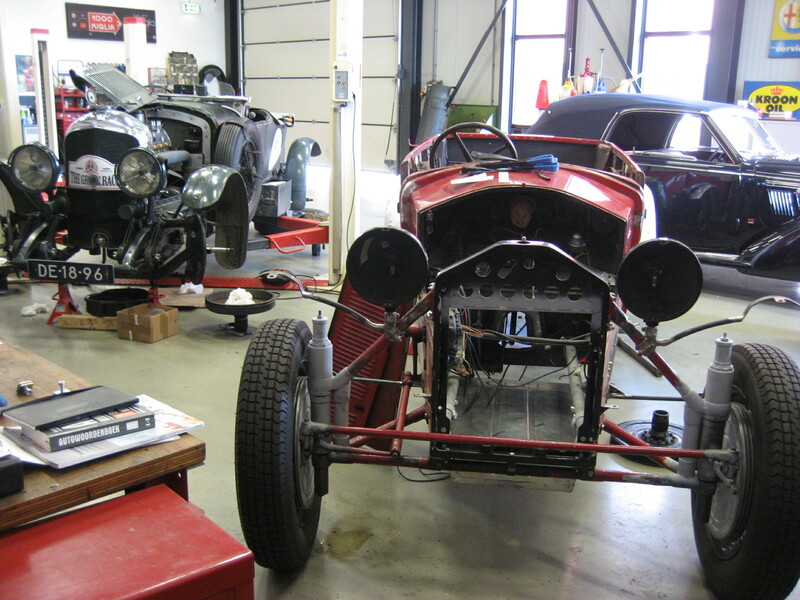 With great care and the best materials we take care of the finishing touches of a restoration project.